Puffin Books has released promotional art and a fantastic all-new plot synopsis for Charlie Higson's fifth Young Bond novel, By Royal Command. Following a treacherous rescue mission high in the freezing Alps, James Bond is preparing for life back at Eton. 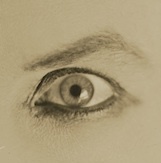 But James is under surveillance; his every move is being watched. He alone holds the clue to a sinister plot that will bring bloodshed and carnage to his school - and his country. 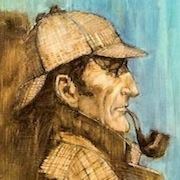 Soon he is trapped in a deadly war of secrets and lies, as a nightmare reunion with a bitter enemy plunges him once more into the face of death. 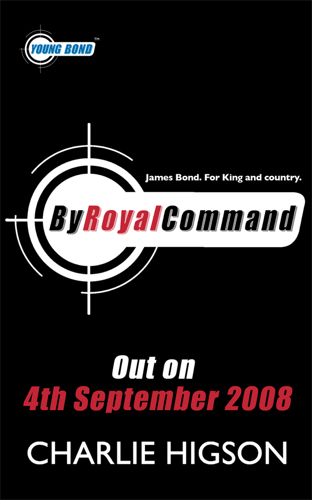 By Royal Command will be released in the UK as a hardcover and audiobook on September 4, 2008.